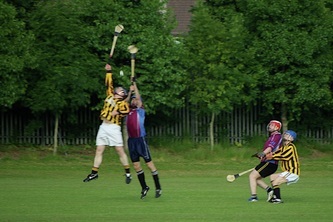 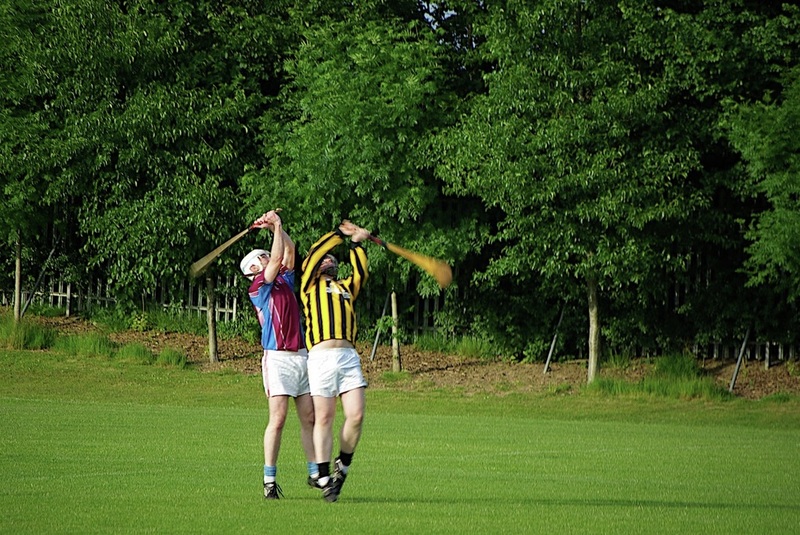 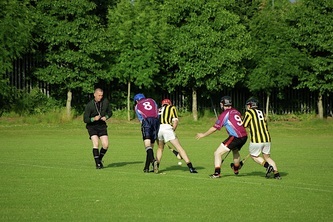 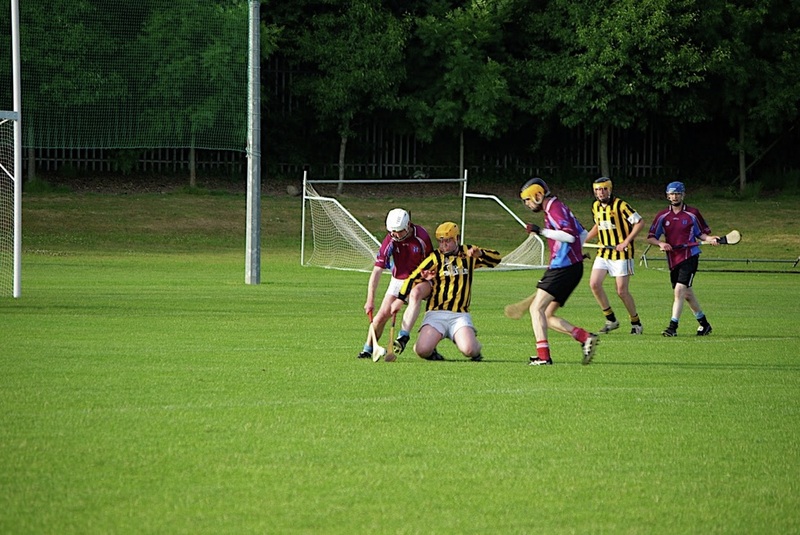 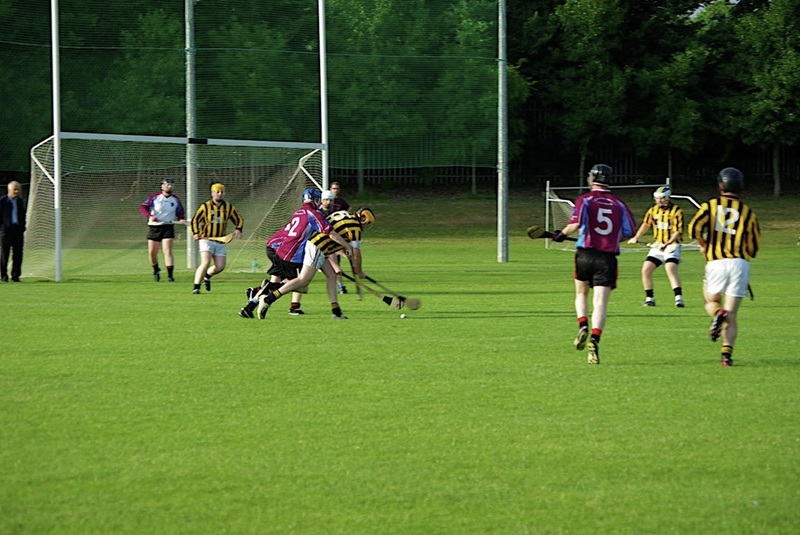 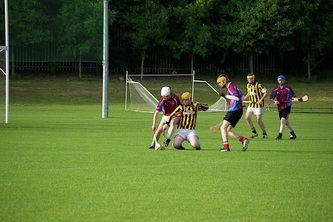 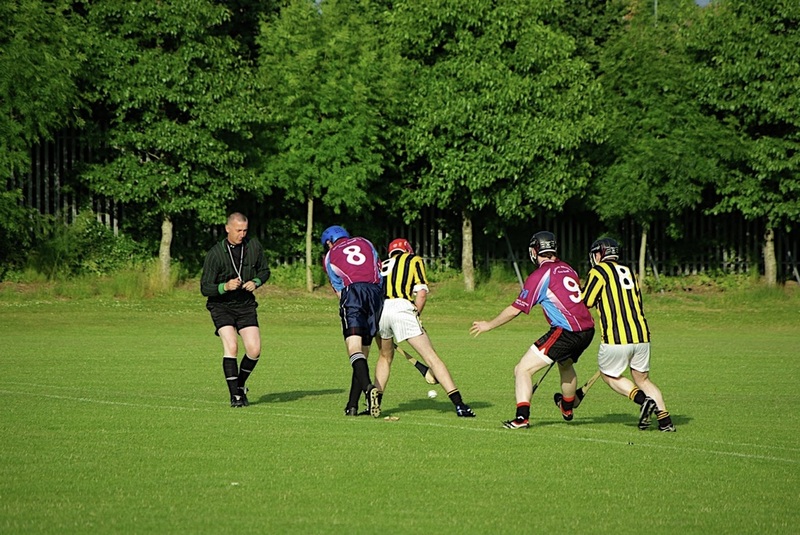 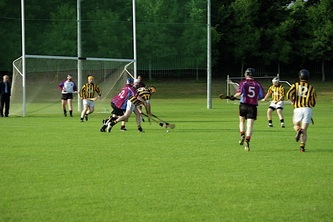 The gallery below is of Réalt Dearg's first ever game against Commercials in Rathcoole on Sunday April 11, 2010. 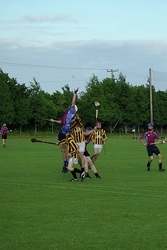 Thanks to Joanne and Carol Lysaght for the pictures. 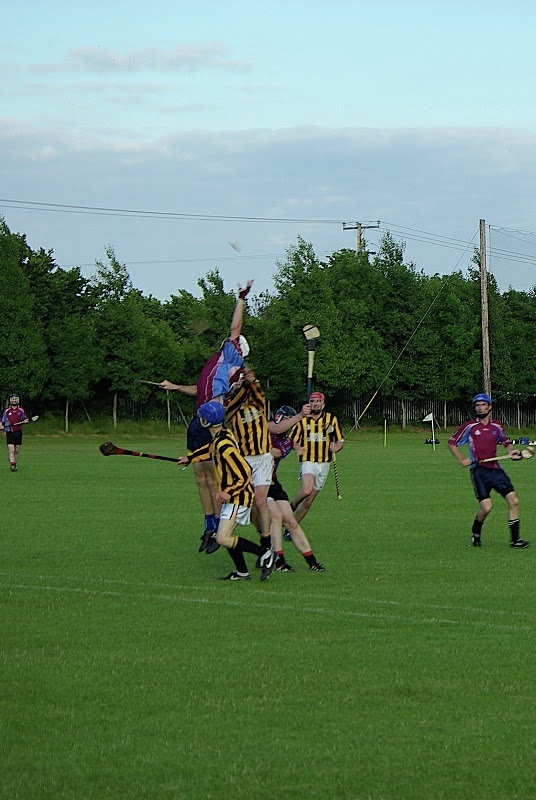 Our championship clash with the Portmarnock club.